RENEGADE project files suitable for Ableton Live 9.7+. Drum rack included for earlier versions. Consolidated samples to play RENEGADE on one Launchpad. 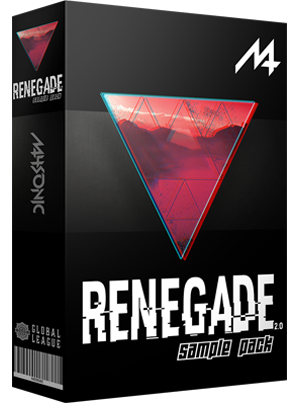 Simply load your specific Project File for your Launchpad and start playing RENEGADE! 58 remastered samples for all abilities, beginner to advanced. No more searching online for poor quality samples or ‘re-created’ project files. 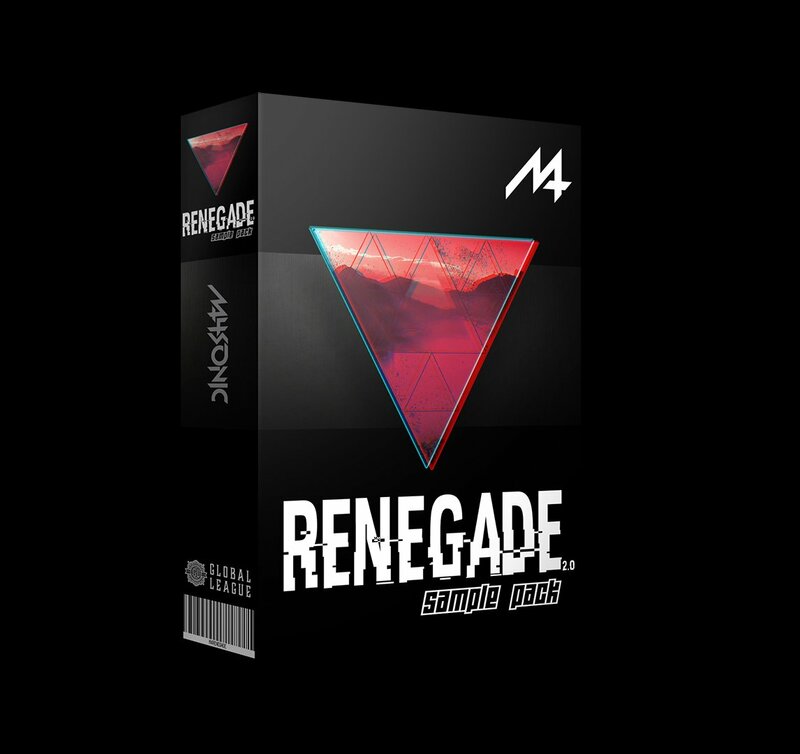 Now you can get the EXACT Ableton Live project file used to create my RENEGADE launchpad video, complete with new re-mastered samples, loaded and ready to play! Payments processed securely via PayPal and Stripe. GET ALL 3 SAMPLE PACKS!